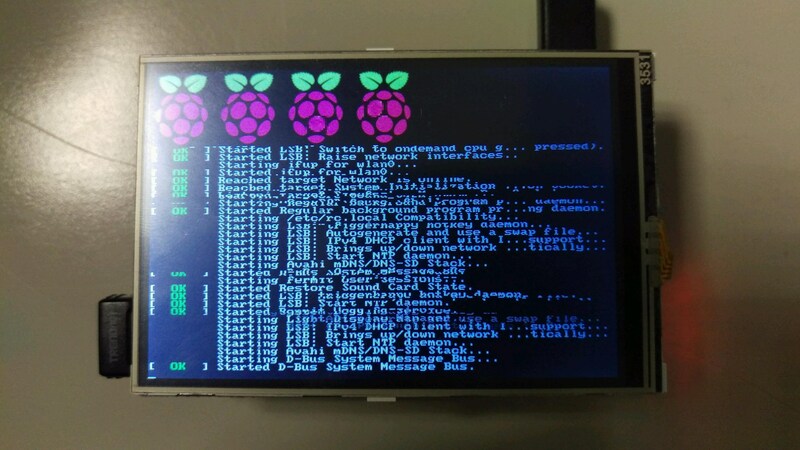 This is my Raspberry Pi connected to the OSOYOO / KeDei 3.5 display I picked up for like $10. They sell these on eBay and Amazon. After installing it I quickly questioned the need for this as a display. Unless you have it just pipe some notifications to the display. Holding it in hand I think I will never use something this small as a full-blown monitor.. I had envisioned mine as running as just status and visual alerts…Like, Say I’m running Kali and I just want to peak at what it is doing while it’s in my bag at the local coffee shop. 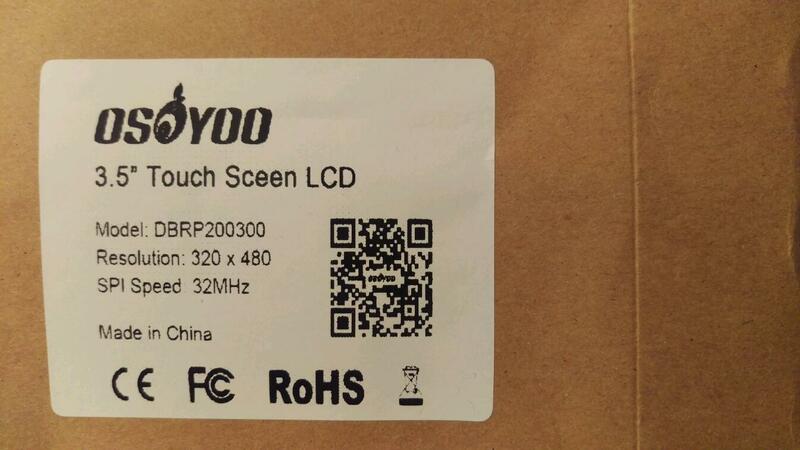 Buyer Beware: It’s hard to find drivers for this LCD Manufacture. 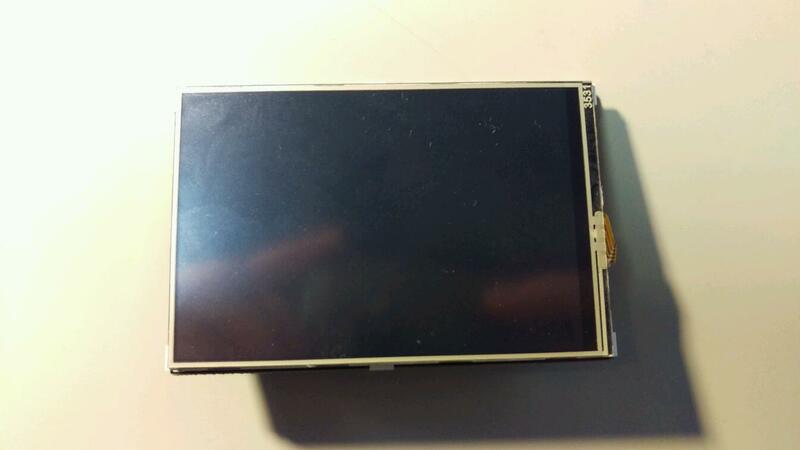 If you plan on purchasing one go bigger and look for a display that can run Notro’s LCD driver fbtft scripts. 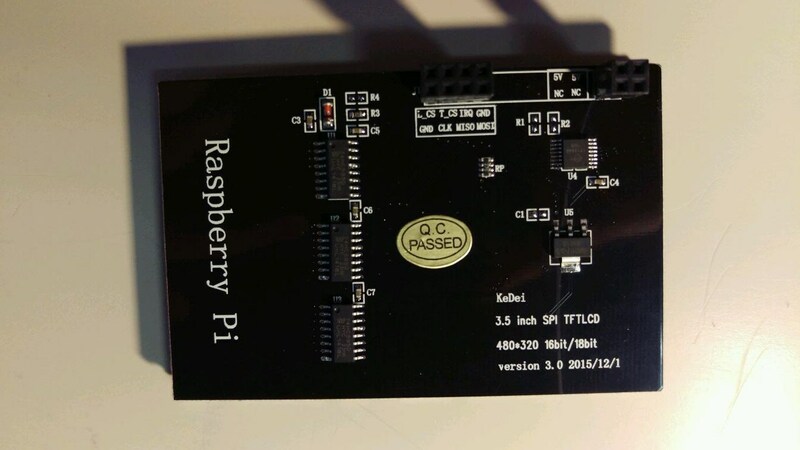 It’s running here with what the sellers are calling a “driver” but the driver they pass around is really is a complete raspberry image which to me… kind of blows. So I went on a quest to find all the drivers and I had the hardest time searching the web but I did eventually find them on a Chinese manufactures site. Hopefully we can all benefit from this find. I will link them here and you can download them from our GoAttack Mega Account. 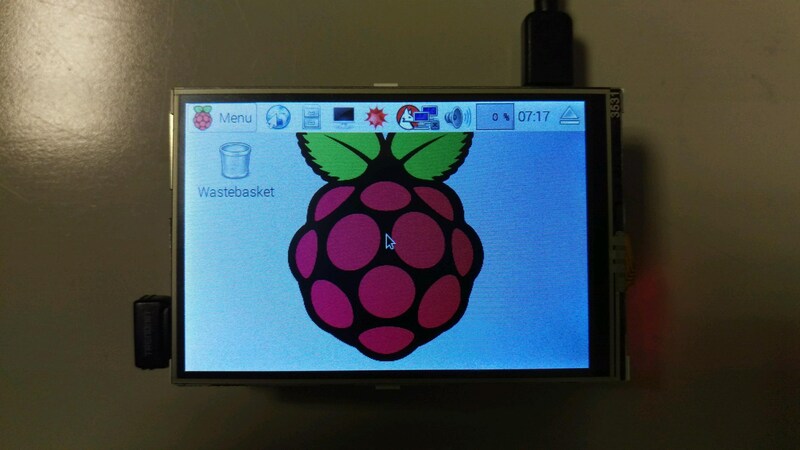 So in the future I will have some Raspberry Pi images with the LCD / TFTLCD drivers set but until then Here are the links to the drivers.